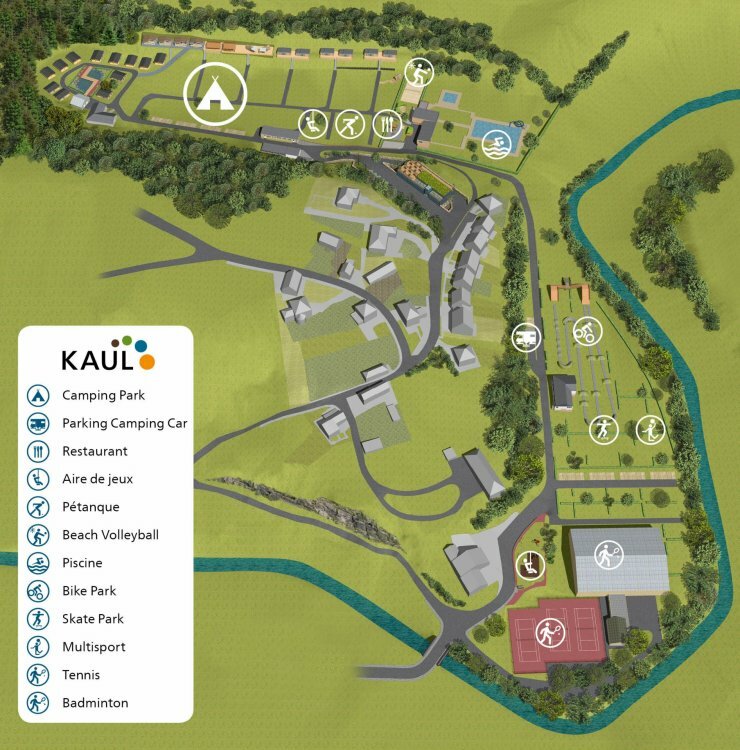 In 2018, the KAUL recreational area was expanded to include a new-generation Skate-Park, offering young people from the region and visitors the opportunity to enjoy their favourite pastime in the best possible conditions. 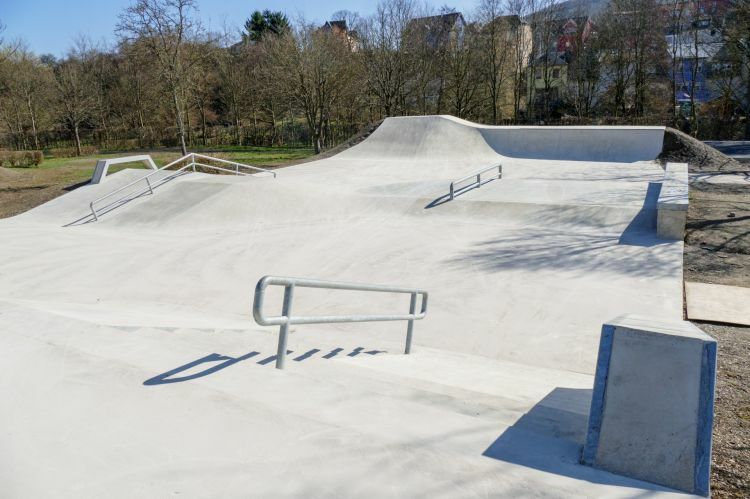 The Skate-Park is open to everybody. 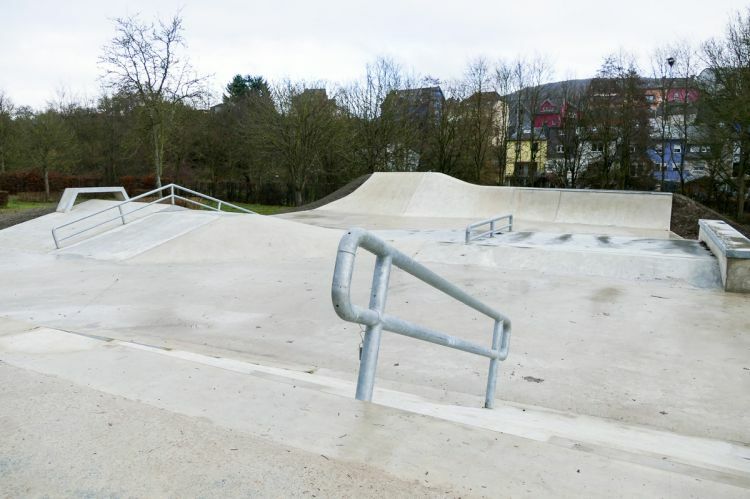 Regular training and events are organised. We recommend all visitors wear suitable protective clothing to protect against a possible fall (helmet, knee pads, ...). Please note that the use of the facility is at your own risk. 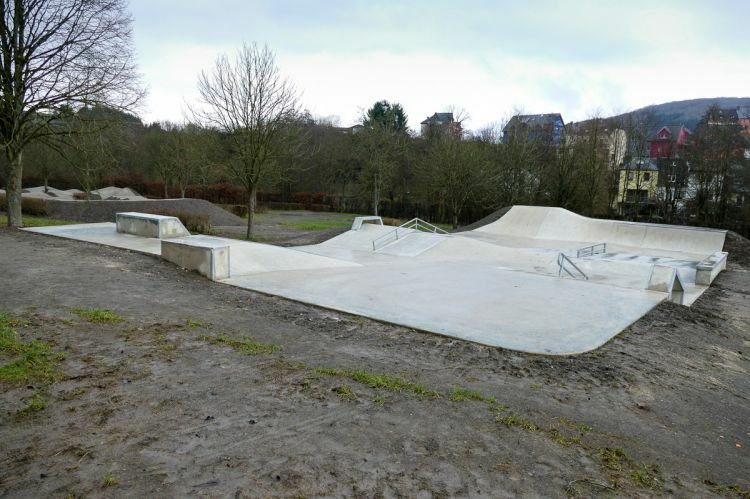 The use of the Skate-Park is free.